Our first holiday season together, six years ago, we told each other we wouldn’t “do gifting.” We’d only been dating for a few months and it felt like SO much pressure. A week later, on Christmas Eve, we both revealed we’d broken our pact and surprised each other with gifts. Every year since then, we’ve tried to out-do one another. There’ve been trips booked, furniture bought, and memories made. Turns out, we love gift giving, and we love shopping for teach other. Alongside all of the everyday things you can do to let a friend or partner know you care, picking out the perfect gift is an extra way to show someone you really know them, and that you’re thinking of them. 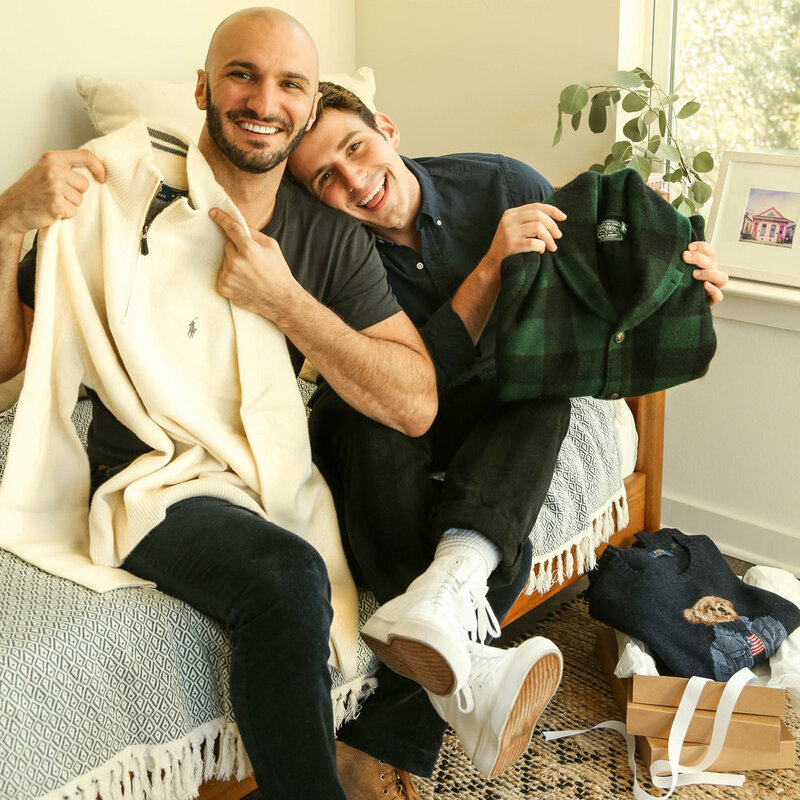 This year, Polo Ralph Lauren invited us to participate in their holiday gift giving campaign, and we got to pick out a few gifts for each other from the brand. 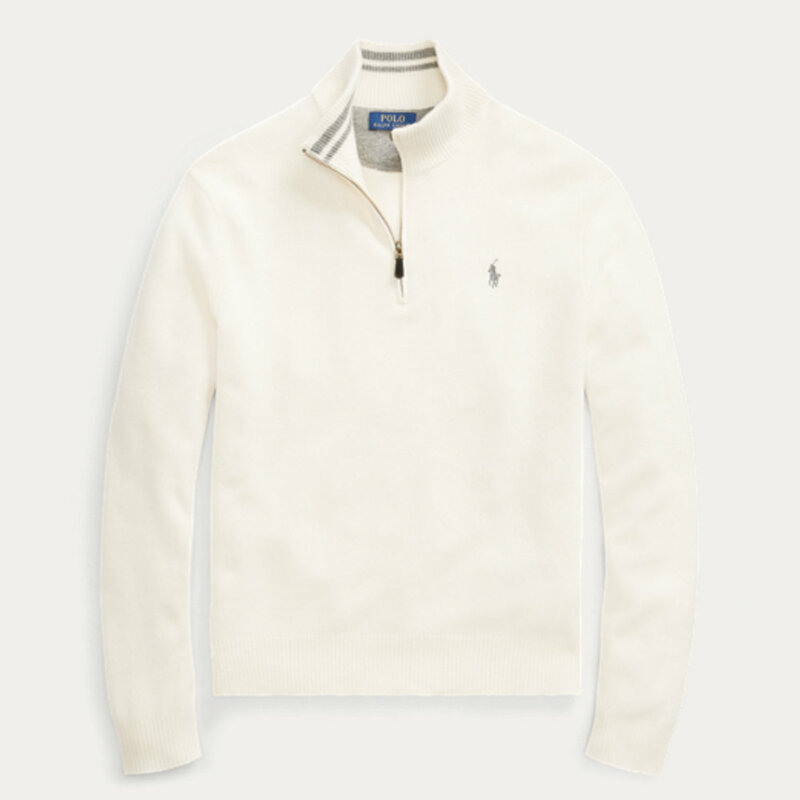 See how we did below, and shop Polo Ralph Lauren to choose gifts for your loved ones this year! Beau is notoriously hard to shop for, but that’s mostly because he never thinks he needs new things (which is totally false). So when picking out a few items for him, I had to think about what he could really use. His hands are always cold in the winter and he refuses to buy himself gloves, so I found these super cute Deerskin Gloves in Salt & Pepper. They are so cozy and can be paired with a casual day time look, or worn with something a bit dressier at night. We love a versatile piece! For the next gift selection, I immediately thought of his sad and broken down leather wallet. He’s been using an old clip wallet forever, and what he really needs is something more roomy. I found this Polo Bear Zip Wallet in black leather, which has multiple compartments while still being pretty sleek. He loves it. I knew he would. I picked out two sweaters for Matt. Why? Because the boy LOVES sweaters but never buys any of his own. So now we’ve got a closet full of my sweaters that he wears. It was time to change that! Matt is so easy to shop for, so I really just had to think about his personal style. He loves mixing bold pieces into otherwise timeless looks, so I thought this Polo Bear Wool Sweater would be a great start. It is such a quality piece that he’ll be able to wear with pretty much any bottoms. And like, I’m obsessed with how stylish that bear is (I was so excited when he showed me he’d also picked out the Polo Bear wallet for me!!). For the next gift selection, I chose this Wool-Cashmere Sweater in cream. It’s such a good look, and something he can wear out on the town but also classy enough to wear for when he’s showing houses for his real estate work. He’s going to look so cute in it! We both absolutely love our new pieces and are very excited to have some new fashionable items for the cold weather ahead! 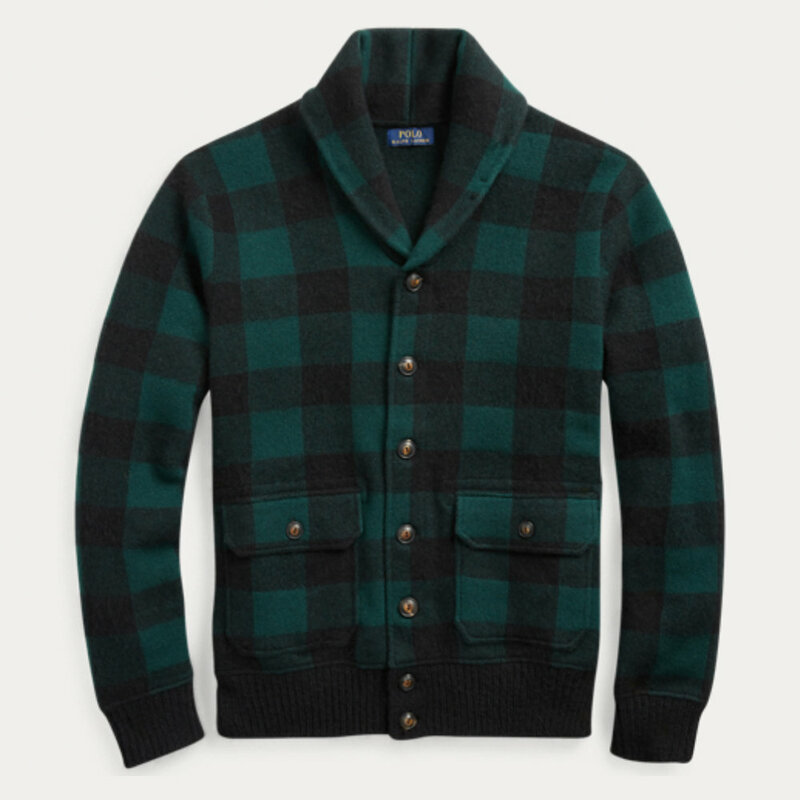 Shop Polo Ralph Lauren for your holiday gift giving, and let us know what you pick!! Thank you to Polo Ralph Lauren for sponsoring this blog post, and to our readers for supporting the brands that keep Probably This alive and well. As always, all opinions are our own!